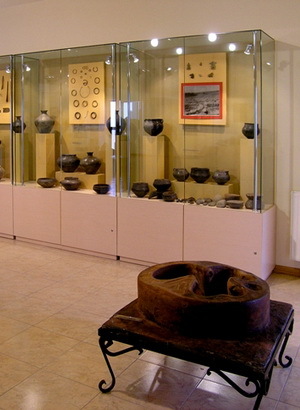 Armenia is a country of ancient culture and it is often referred to as an open-air museum. 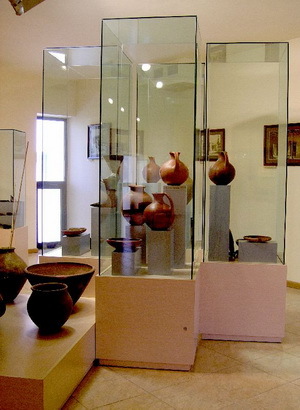 If so, the Ararat Valley is the «main» hall of that museum. It is the site of all capitals that Armenian have built throughout their long history. 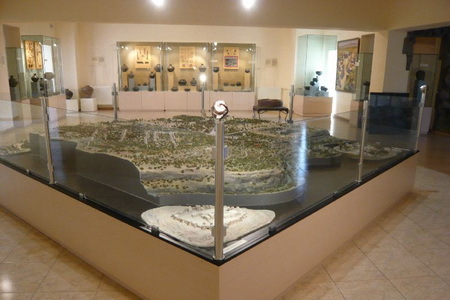 In 782 BC the Urartian king Argishti the First founded Erebuni, the military and administrative center of the state of Urartu, on the place of the present-day Yerevan. The ruins of the fortress Erebuni are in the southeastern part of todays Yerevan, on the Arin-Berd hill. 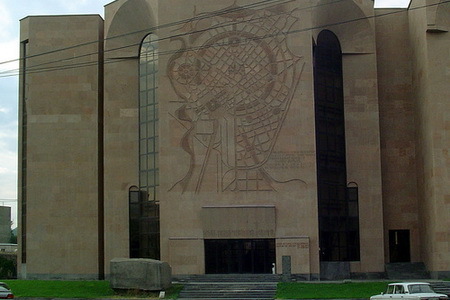 Museum of Yerevan History was founded in 1931. 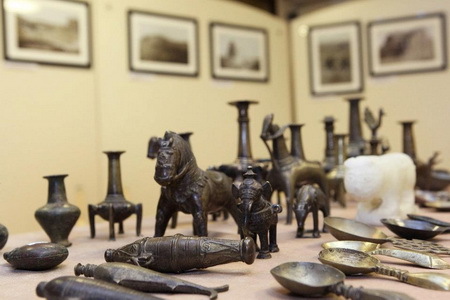 Its 87,640 exhibits present the citys history and culture from the Stone Age to the present in 6 sections: Ancient and Medieval, Modern and Contemporary Epochs, Recording and Preservation of Stock, Research, Popularization and Restoration. 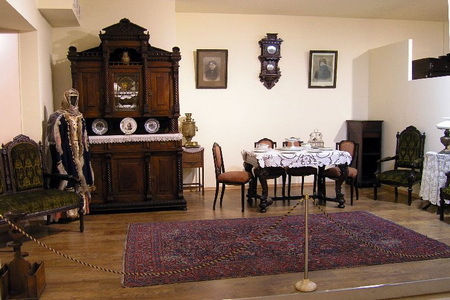 Collections of furniture, coins and paper money bills, metals and textiles, photos and documents related to the history of Yerevan are on display. A large and valuable collection of paintings by G. Bashindjaghian, P.Terlemezian, M.Sarian, H.Kodjoyan, V.Mashkov and others are on exhibit.